Mirrow.me is a bit like being a celebrity and having your own personal stylist but at a great price – free! This is great news for us girls right? It has an intelligent personal assistant that is powered by special algorithms and artificial intelligence that will suggest new looks based on the weather and what you have in your wardrobe. You can also like other looks, and Mirrow will recommend new looks that match the styles that you have already liked. 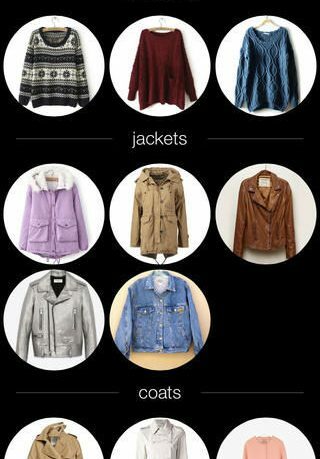 Using this app you can also get shopping recommendations for items that you can add to your wardrobe to be able to dress with the same styles you’ve liked before. 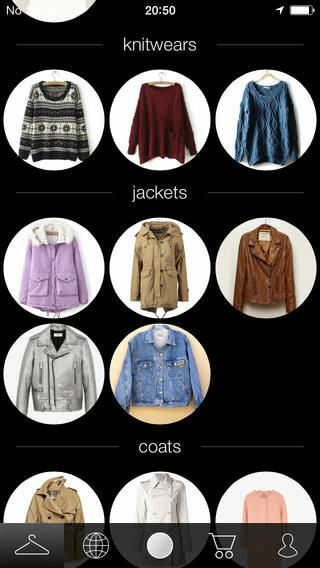 The first part of this app is being able to add all of your wardrobe items to your profile. You can add anything from shoes to sweaters and shorts to Mirrow, along with their size, material, length, and fit. Having too many choices may make it harder to know what to wear – and you might be tempted to buy tons of new clothes you don’t really need! Mirrow, however, learns your preferences, knows your wardrobe and tells you how to use what you have to create styles, and makes informed suggestions about what you may want to buy. Once you have added items to your wardrobe, you can then ask Mirrow to dress you for the day and it will give you recommendations based on the weather and your fashion likes. You can also take photos with the different combination of items you put together and can publish the look you have created to the Mirrow social network for others users to look and like. 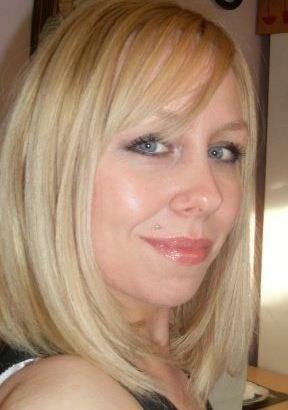 You can like or dislike other people looks, as well as visit and add their profile as a favourite. When you have finished, you can upload your items and then Mirrow can show you recommendations that you might like to buy to, or add to create new outfits. This app is brilliant and is effortless, there is nothing I can find fault with. I will definitely be using this app a lot in the future and enjoy my new outfits!